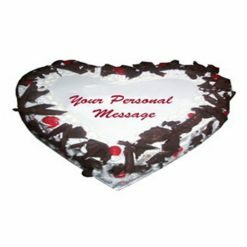 Are you looking for unique Valentines day cake design for your loving partner to send on 14th Feb? 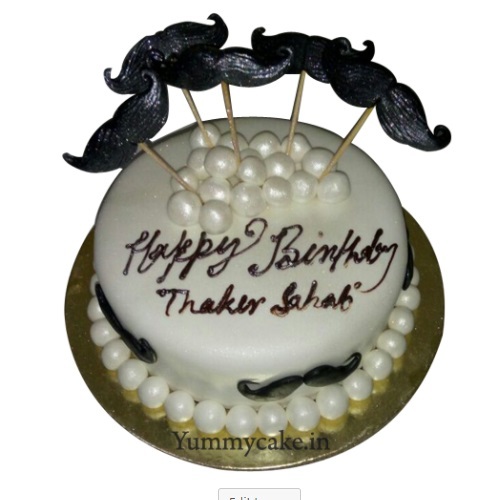 Then this chocolate mustaches cake for boys is the best gift for him. 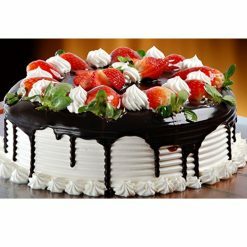 Call & book your Valentine chocolate cake from YummyCake now. Terms and Conditions remaining are the same for all orders. 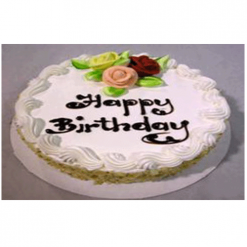 Call us on 9718108300 for quick orders for Valentine Chocolate Cake. 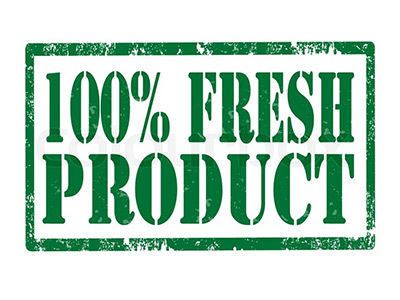 Please call at 09718108300 or Email- [email protected] for more information. 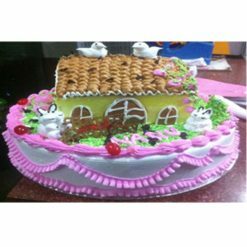 The taste of this cake was really amazing and my whole family enjoyed it. 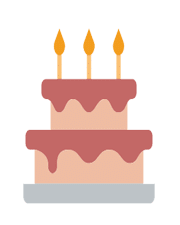 Thanks for making our occasion extra special.